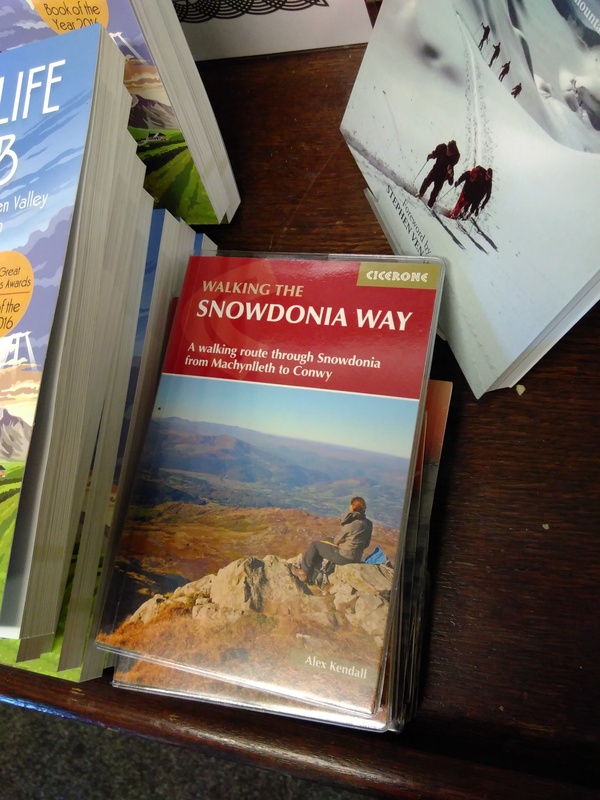 On sale in the Moel Siabod cafe! Great to see the guidebook on sale in the Moel Siabod cafe in Capel Curig. On the route you walk right past it!